Services: Books & Store & More! Join our email list to stay in touch, find out what's new, and to see new featured photos and videos. P.R. Multisport Performance Coaching is based in northern Ohio, offering coaching and photography/videography services to teams, clubs, and individuals in Vermilion, Columbus, Cleveland, Cincinnati, Pittsburgh, and Detroit. 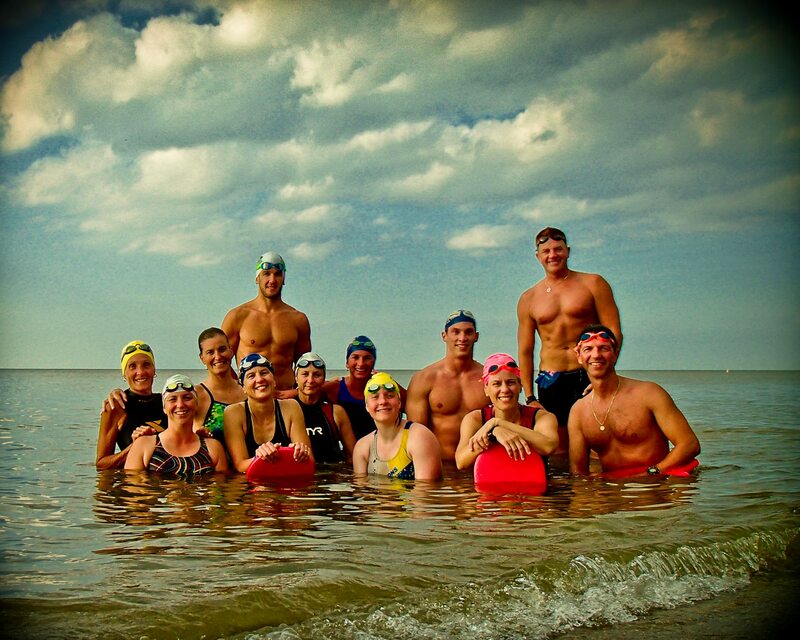 Our coaches are available nationally and regularly schedule swim clinics around the country. Please contact Head Coach Daniel Smith at danieljs111@aol.com to learn more. This website and all contents copyright 2014 Daniel J. Smith all rights reserved. The site owner is not responsible for content hosted on third-party websites.